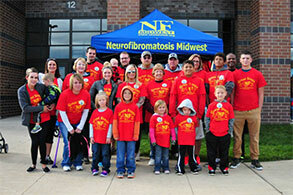 NF Midwest can’t exist without your help. 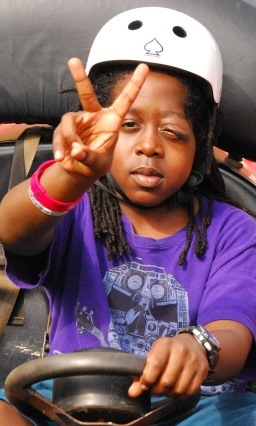 We rely on the fundraising of our driven, dedicated NF community. 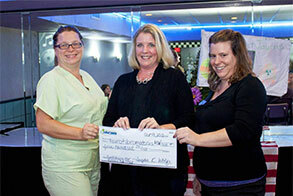 Funds raised are used for research, improving clinical care and awareness. 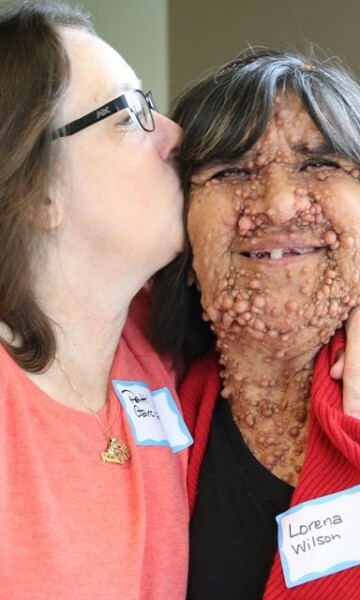 This includes the expense of direct grants to researchers and clinicians, as well as the expense of programs such as our symposium and the everyday cost of providing assistance to families looking for support and information. Our Great Steps 4NF® walks bring friends, family and co-workers together as one community for the neurofibromatosis cause. 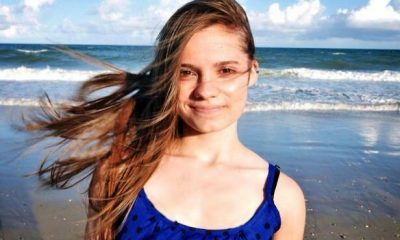 They are full of fun and friendship and raise funds and awareness for NF. 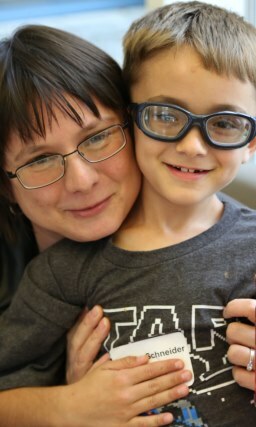 Get creative and invent new ways to improve the lives of people with NF. 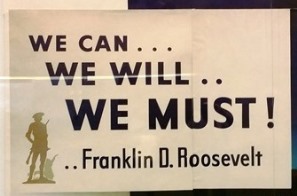 If you don’t have any ideas, we can guide you and possibly pair you with someone else who is looking to do something. Give while shopping or browsing; donate time or materials; give stock; add NF Midwest to your will; get matching gifts from your employer. 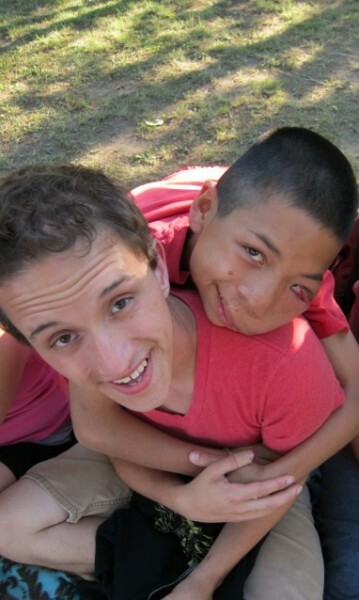 These are just a few of the other ways that you can give and make a difference. Always looking to give back and to help others, Aydin’s family and friends put together a 9 pin bowling party to raise funds for their Chippewa Falls Great Steps 4NF team. 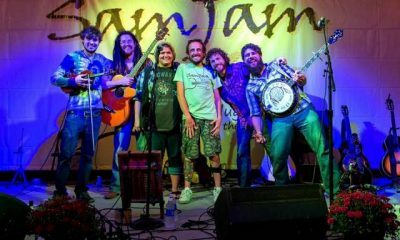 Sam and his family are giving back and paying forward by holding an annual all day music festival featuring 12 hours of progressive bluegrass, Americana, and Roots music. The day also includes beer, food bag tournaments and other fun stuff. 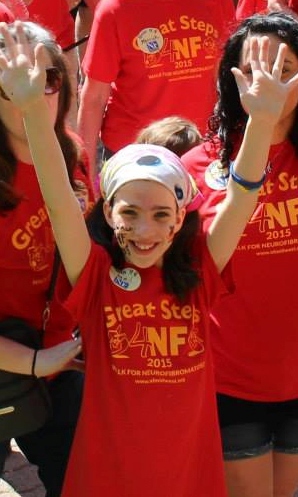 The Great Steps 4NF Naperville team, Caitlin’s Promise, consist of friends and family of Caitlin who died in November 2013. Their efforts are a part of the promise they have made that she will never be forgotten. 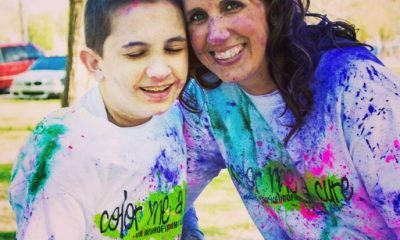 Crystal Presson held her 2nd Color Me A Cure 5K Run and 1 Mile Family Fun Walk in Malden, Missouri to raise funds in honor of her son Alex. 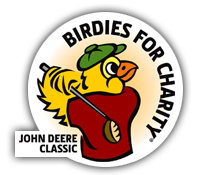 Steve Reason has organized NF Midwest’s participation in John Deere’s Birdies for Charity program every year since 2011 and every year he raises $2,000 or more. Be sure to participate as you could win a 2 year lease on a Lexus. 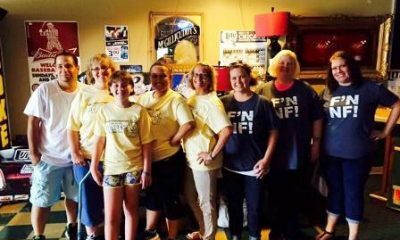 Several NF families, individuals and friends came together and held a Taco Dinner and Leisuretime Billiards in East Moline, IL. 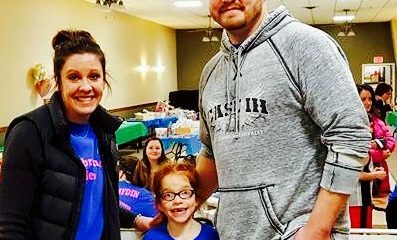 Interested in NF Midwest Events? Check out past and present events for all NF Midwest or view the full calendar.